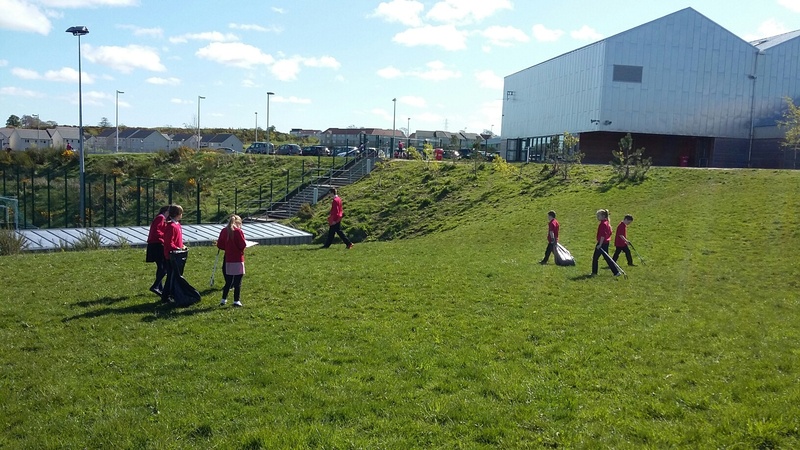 Litter Picking in the Sun! 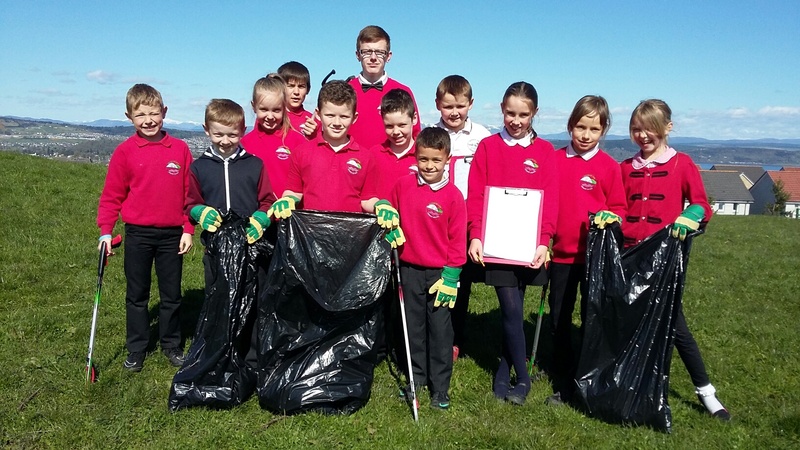 Today, the MOL Eco Group carried out our first litter pick of the year. 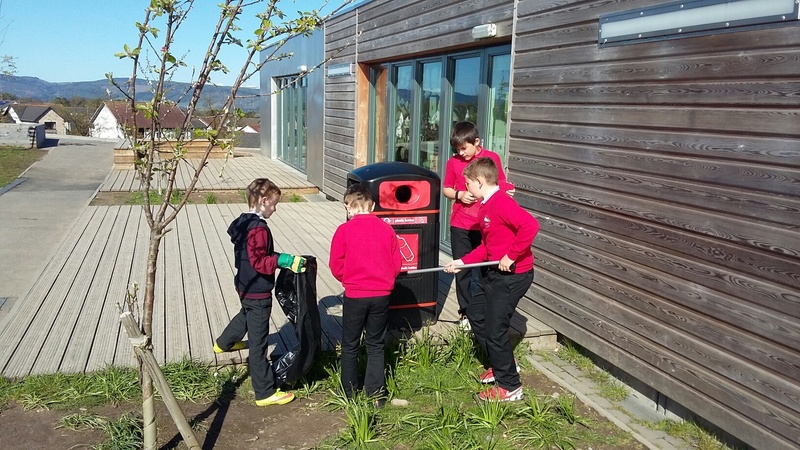 We covered the MUGA (plus steps and shed areas), the courtyard area, and the playground overlooking the MUGA. 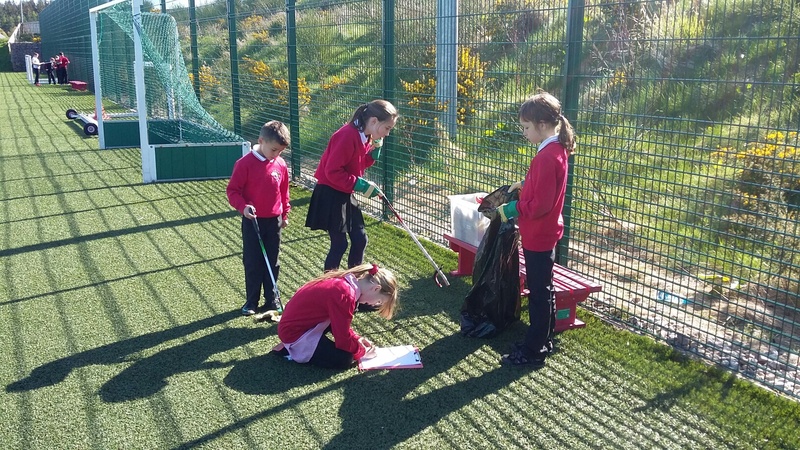 The pupils were quite astounded by the number of items of litter that were found – once we’ve crunched the numbers we’ll be able to produce some more details! 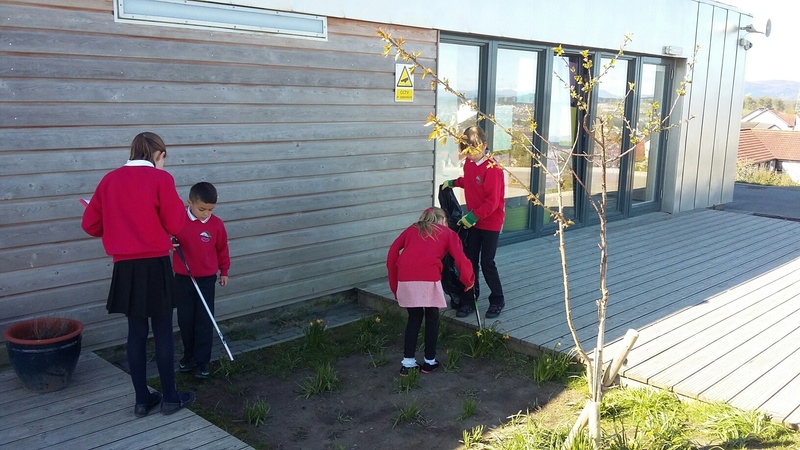 Particular hotspots were the corner of the courtyard outside the Dragonfly Room window, and the area around the entrance to the MUGA. 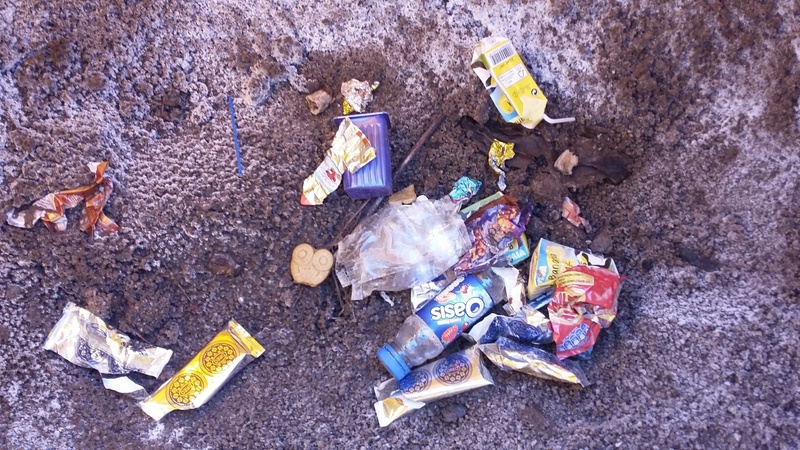 Some quite surprising items of litter were found too! 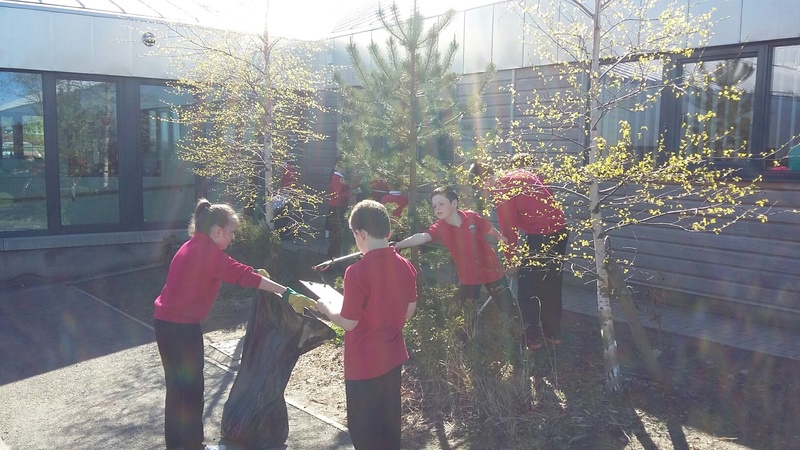 The eco-group will be holding a Litter Assembly on Monday 18th May, where they will share the full results of our litter pick and talk about what we can all do to try to keep MOL litter-free. Here are some pics of today’s fun in the sun!